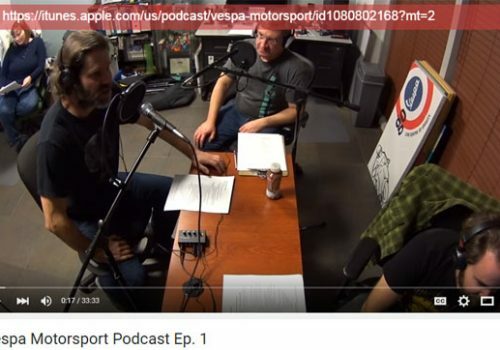 Vespa Motorsport Podcast Episode 4 is up. 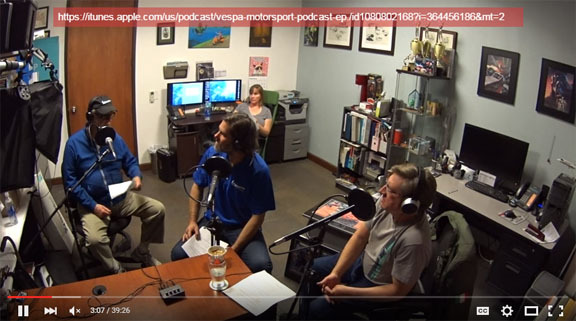 In this episode we interview the late (and great! ), Waid Parker “Scooter Daddy” Parker. A local legend that has been riding scooters since the 50’s. 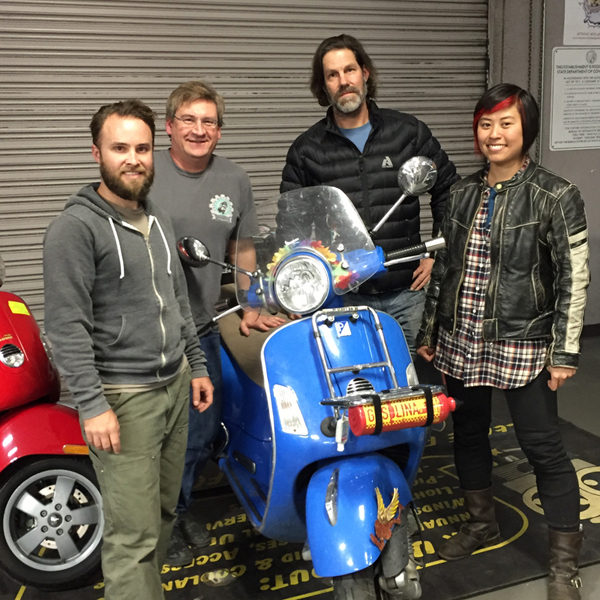 Waid was among the first San Diegans to witness the re-emergence and disappearance of Vespas in the US during the 80’s. 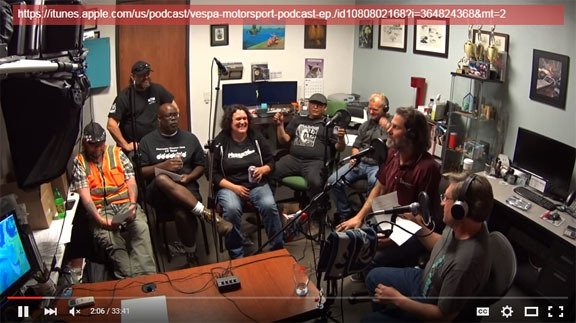 Like Fabio in the last episode, he played an important role in carrying the interest in Vespas into the 90’s and beyond. 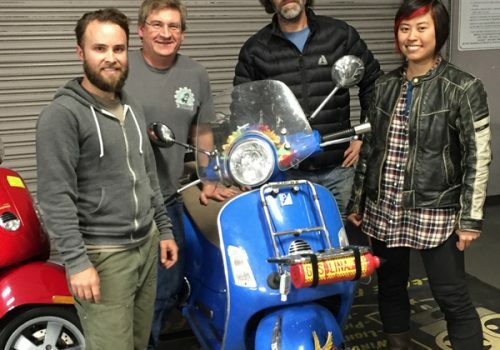 He has created some amazing custom scooters and collected many pristine vintage scooters and vehicles. He’s had scooters featured in magazines and has traveled the world going to Scooter Rallies and events. All for the love of Vespa! Via La Vespa! 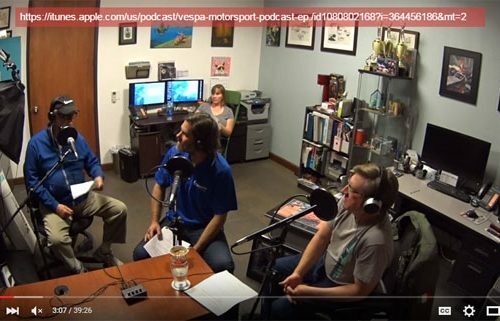 Our very first Vespa Motorsport Podcast episode is live and on the air. 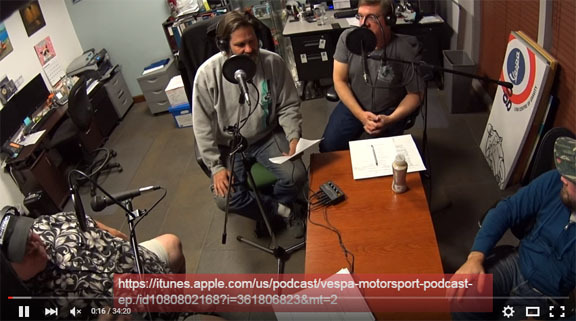 Alex, Kevin, and Scott spend 34 minutes talking about all the awesome stuff we will cover in this amazing new series. 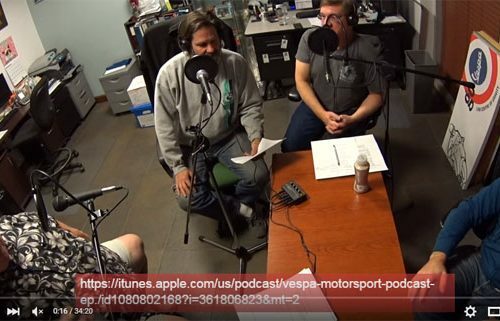 Tune in every 2 weeks for a new episode. 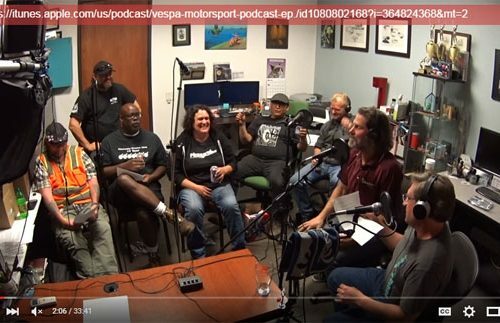 Subscribe Now at iTunes, YouTube, or Soundcloud. 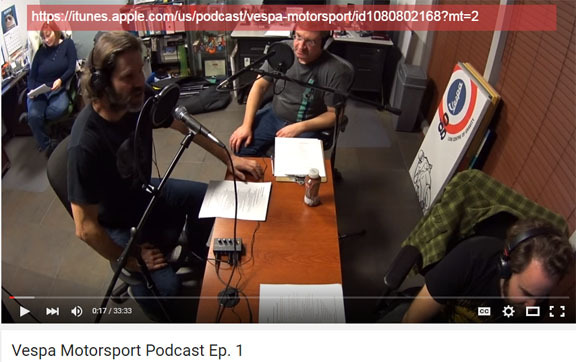 Use the link below or search Vespa Motorsport on your podcast app.